The myth of BADGER culpability for bovine TB in cattle is rooted in poor science – and economics. Firstly, the science. This year, a leading naturalist wrote an updated edition of 'The Fate of the Badger'. He concluded by remarking on the size of the Mycobacterium bovis bacillum – the cause of bovine TB. At 3-4 microns, many thousands could fit on a full stop! Even at 300,000 bacilli per millilitre, it has been estimated that a cow would need to drink three millilitres of badger urine to obtain an infective dose. Thus the size of a badger is irrelevant and many other scapegoats wait in the wings – deer, dogs, cats, pigs, sheep and alpacas all also carry bovine TB. What is not irrelevant is the mode of transmission or locus of infection: is an animal suffering pulmonary (located in the lungs and caused by inhalation of the bacilli) or extra-pulmonary (elsewhere in the body) TB? Cows tend to get the former. It has been known since the 1980's that “kissing cows” – nuzzling each other over fences – are the principal route of transmission, so why this fixation on badgers? Extra-pulmonary TB occasionally affects badgers and is caused by bite wounds affecting the neck. It is much less infectious than pulmonary TB. Secondly, the Economics. The economic rationale for culling badgers is bound up with the question: who controls the countryside? Just 36,000 individuals own half of rural land in England and Wales. These big landowners are members of the Country Land and Business Association and the National Farmers Union (NFU). And Defra and the NFU are bosom buddies: next door neighbours in Smith Square, London. Modern farming is a business and there is little space for sentiment in business. The NFU is inordinately powerful, yet most farmers are pretty ignorant about life beyond the farm gate. Most have no conception of epidemiology or biological processes yet, as a force, they are loud and intimidatory, even behind the collars and ties of the NFU. But if farmers were better businessmen, they’d rumble the NFU propaganda they’ve been fed for so long and direct their ire at the politicians, not a defenceless, harmless wild animal that just happens to be big and noticeable. The bloody killing continues because of politics. The badger cull is an intellectual heirloom. Continuing to cull badgers to demonstrate their commitment to tackling bovine TB, ministers cannot – dare not – admit that original fatal error. As Albert Einstein remarked: “Insanity is doing the same thing over and over again and expecting different results.” The trouble is, as Robin Day noted during the Falklands war, politicians are “here today, gone tomorrow”. Cows continue to die of bovine TB and innocent badgers continued to be killed because politicians are the ultimate short-term animal. 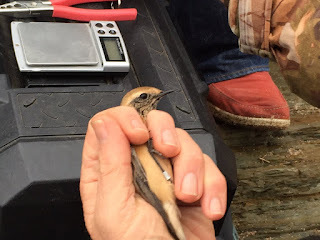 Trapped & Ringed on PURPOSE - what should the ethics of ringing be? 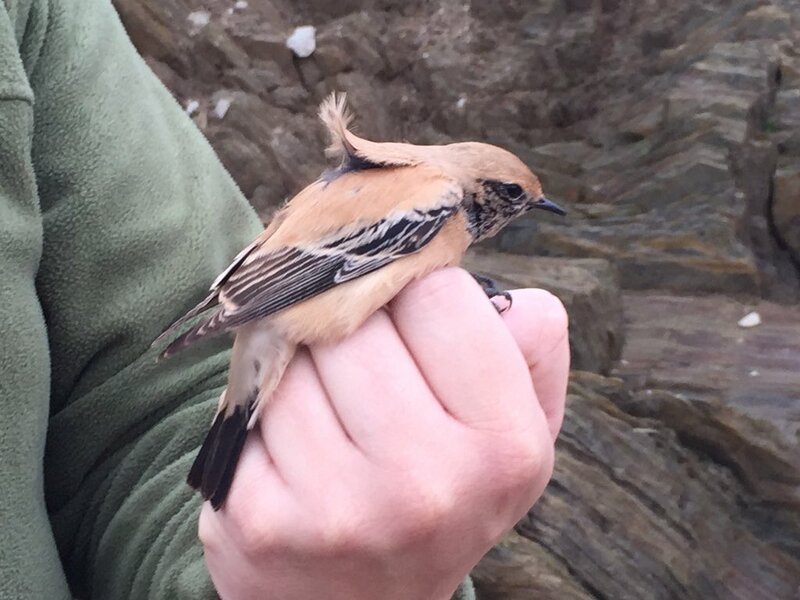 Yesterday, two local ringers took it upon themselves to trap and ring the DESERT WHEATEAR that has chosen to overwinter on the tiny beach at Thurlestone in South Devon. 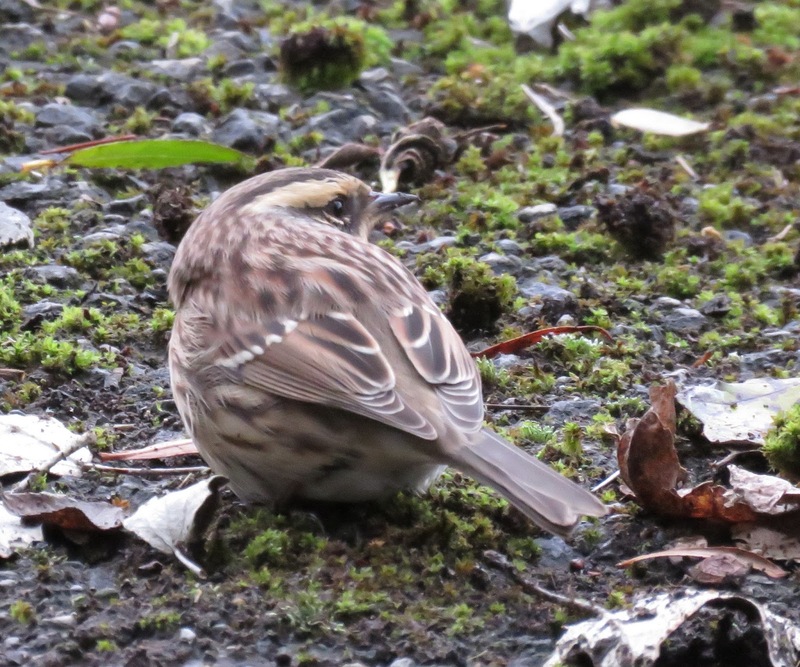 They came along with a spring trap and placed it strategically in a position where the bird regularly feeds. 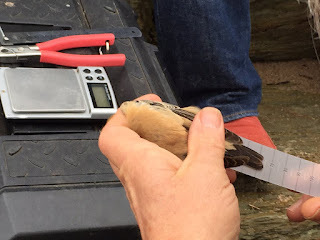 They then placed mealworms in the trap to entice the bird in. They were clearly delighted when their efforts worked and went charging over the shingle, racing to extract their prize from the trap. This is purposeful, targeting ringing in my book and an outrage - I am expecting a viable explanation from the British Trust for Ornithology. Upon handling, the two ringers discovered that the bird, a first-winter male, was in relatively poor health, with a Fat Score of just 1 after 5 weeks on site. 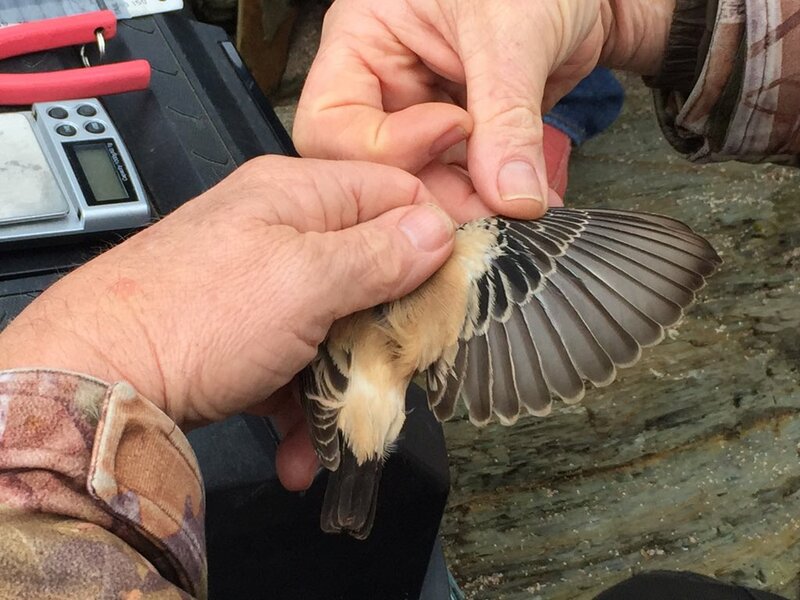 Now, I am not against the ringing of birds per se, as it can be very beneficial for birds and their habitat at times and can go a long way towards conservation but this particular episode is very, very concerning. I don't see any benefits from ringing a lone vagrant and certainly don't want to encourage this sort of behaviour. Twitchers and bird photographers get a hell of a lot of bad press for 'harassing' rare birds from these so-called 'scientists' but it seems a national organisation can allow this to happen unchallenged. I am awaiting a response from the top honcho of the BTO but I won't hold my breath as I am still to this day to be told why they sanctioned the trapping of a vagrant churring Nightjar close to me, a territorial bird that was never seen again after being manhandled 'illegally' (in my view) - another targeted trapping. 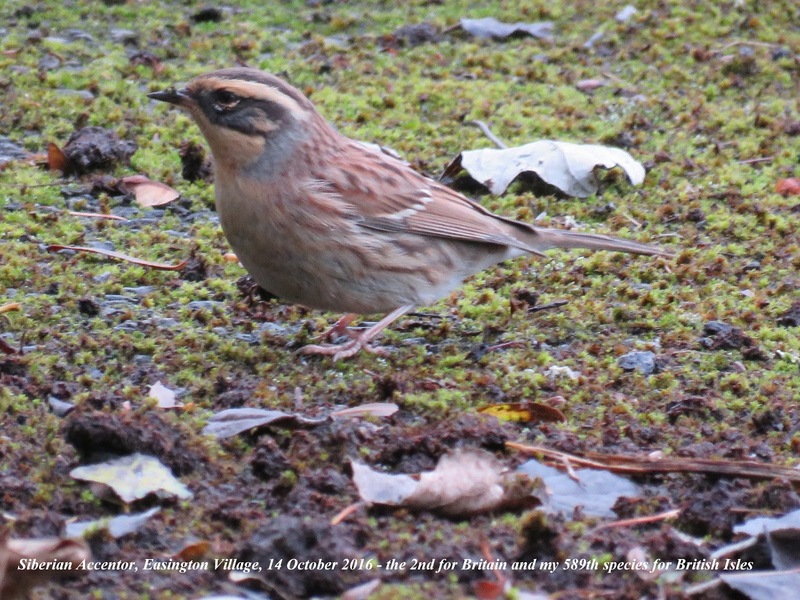 When news of a Siberian Accentor trapped & ringed on Utsira (Norway) on 6th August 2011 hit the headlines, no birder could have foreseen what was to follow just five years later in October 2016. 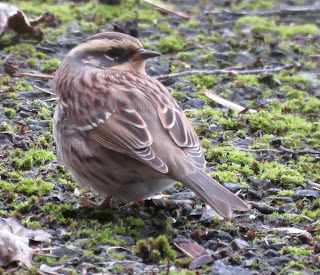 With a protracted period of strong East/NE winds starting late September and continuing well into October, indications of something incredible happening began in Finland on 4th October, when another Siberian Accentor was discovered, followed by several more in Scandinavia over the next few days. It seems that because of a particularly bumper breeding season in Arctic Russia, presumably due to a startling bloom in insect matter, this tiny but beautiful Dunnock-like bird has irrupted. 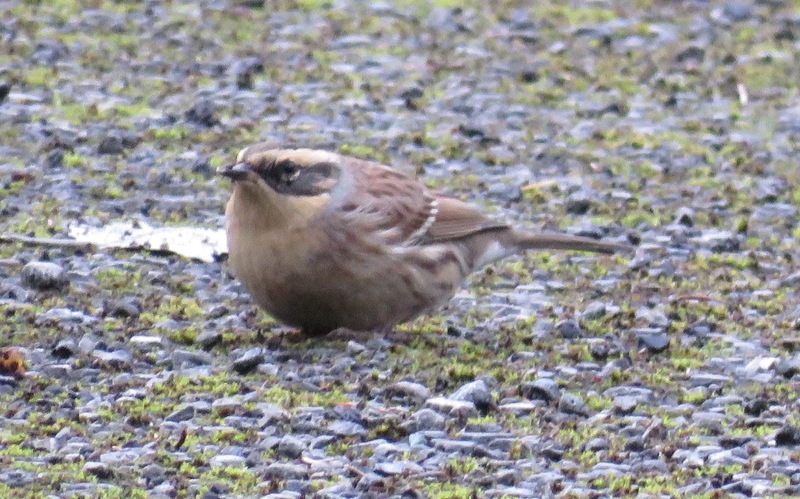 So much so, that by 24th October, a staggering 153 had been discovered in Europe, including 56 in Sweden, 45 in Finland, 10 in Denmark, 7 in Germany, 6 in Estonia, 6 in Poland, 5 in Latvia, 5 in Norway, 3 in Lithuania and a single in The Netherlands. 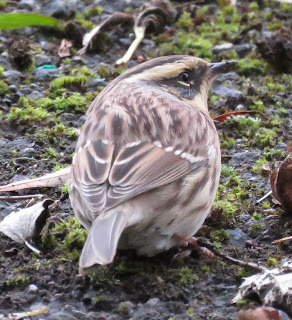 With such a huge arrival, it was inevitable that the UK would share in, that being achieved when a brightly marked individual was discovered by Judd Hunt in a small quarry at Scousburgh (Shetland) on 9th October - the first record for Britain & Ireland. As one would expect, that sparked off an epic twitch, with no fewer than 177 observers connecting during its two-day stay. 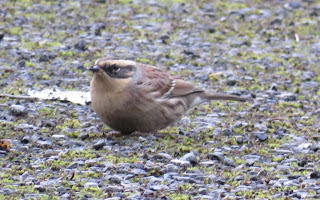 However, for those with less money or time to spend on the hobby, the prayers were answered on 13th October, when Spurn stalwart Lance Degnan discovered a first-winter feeding at close range with up to 4 Dunnocks on hard standing opposite Easington Gas Refinery in East Yorkshire. 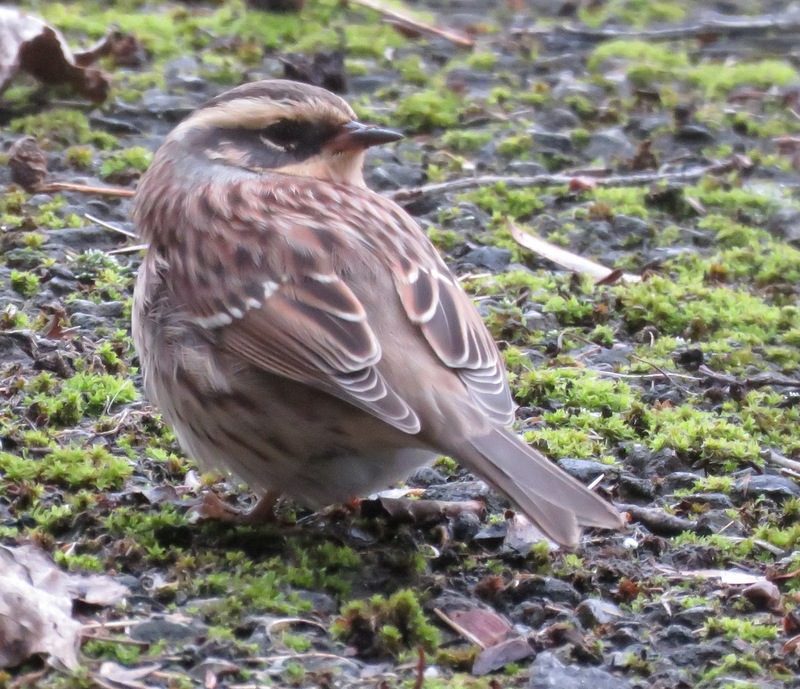 Being at such an accessible location for many, this bird was a real top drawer, attracting over 4,000 observers in its week-long stay! 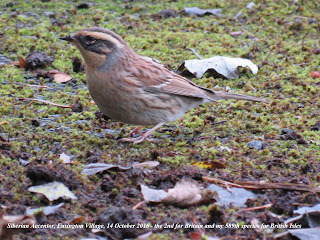 In fact, the irruption proved remarkably kind to the home range, Britain reaping 9 different records between 9th and 24th October - truly sensational! An adult has been discovered this afternoon at Alkborough Flats NR, 8 miles north of Scunthorpe, showing at 250-300 yards range at the reed edge from the first hide. Use the car park off of Whitton Road DN15 9JG. This record comes very hard on the heels of our first considered genuine Purple Gallinule at Minsmere RSPB Reserve (Suffolk) on 31st July to 4th August and associated with a widespread dispersal from breeding grounds in France due to severe drought. 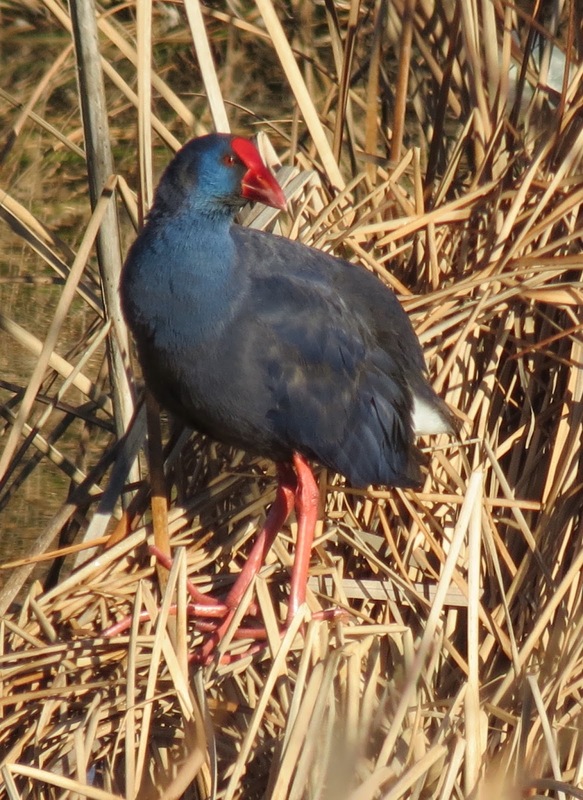 PURPLE GALLINULE gets an upgrade!